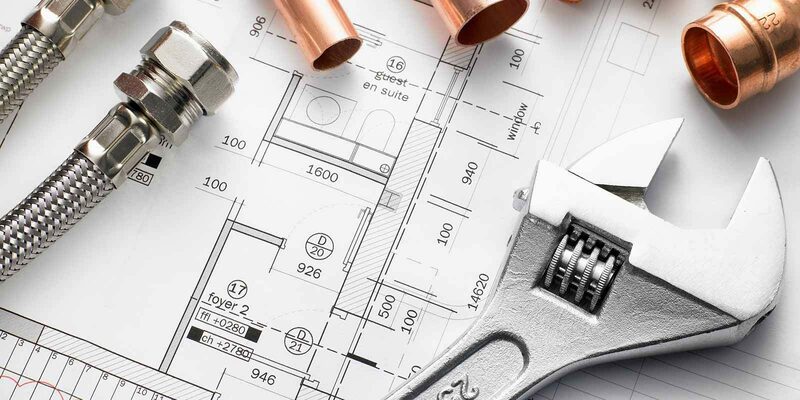 If you’re looking for a local plumber or heating engineer in the Bromsgrove area we can help. 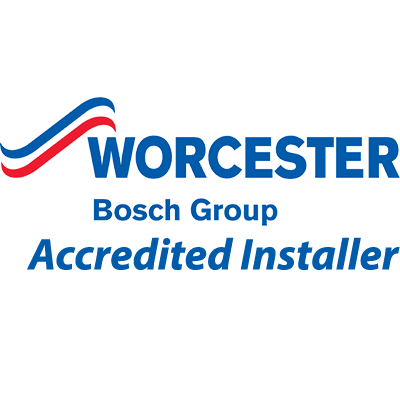 We are specialist Worcester Bosch Boiler installers and offer 0% Finance and a 10 year guarantee on all new Worcester Bosch boiler installations.  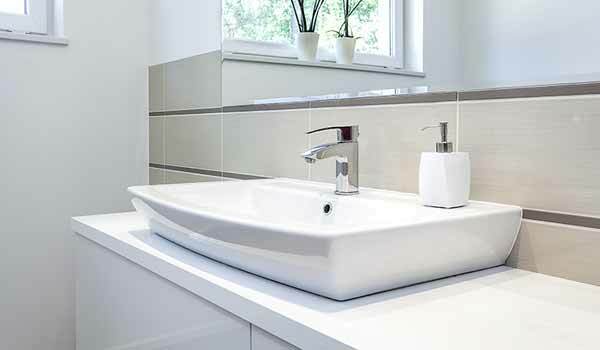 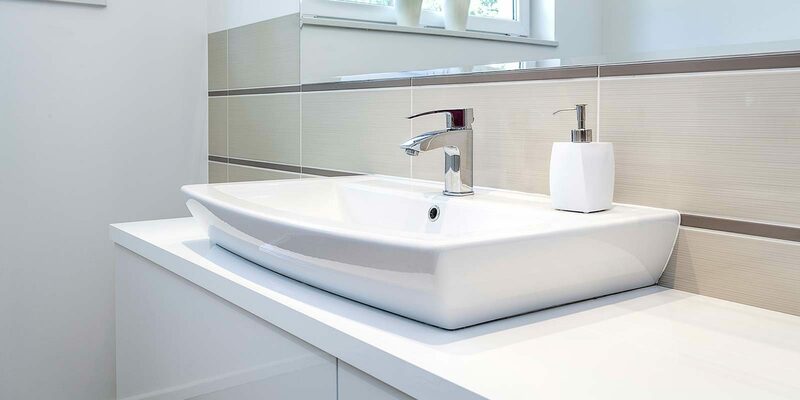 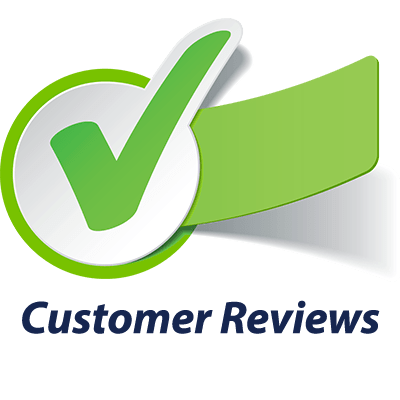 Redstone offer a wide range of plumbing and heating services covering Bromsgrove, Alvechurch, Droitwich, Kidderminster, Redditch and Worcester. 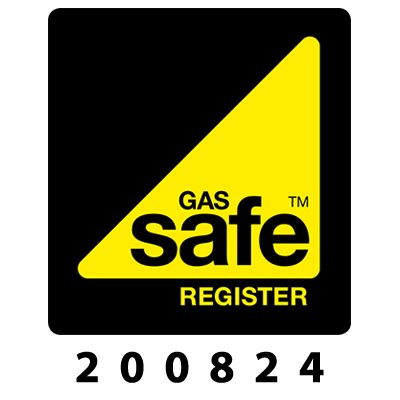 Redstone are accredited installers for Worcester Bosch in Bromsgrove. 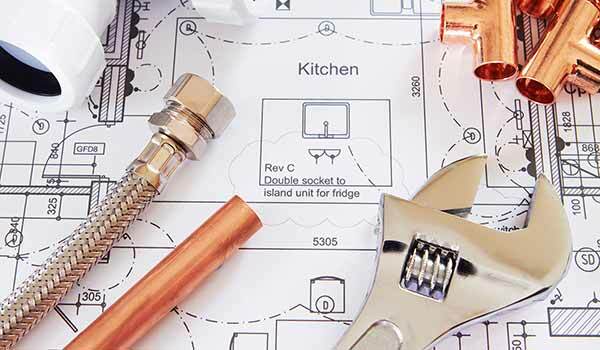 We can help with boiler installations, repair, maintenance and annual servicing. 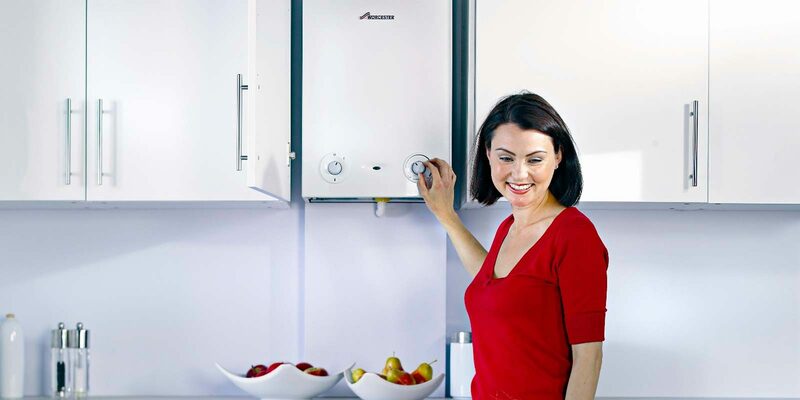 We now offer 10 months Interest Free Credit on new Worcester Bosch Installations. 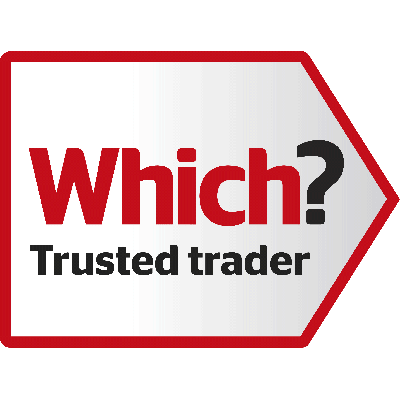 Click here for more information on the bolier finance options available. 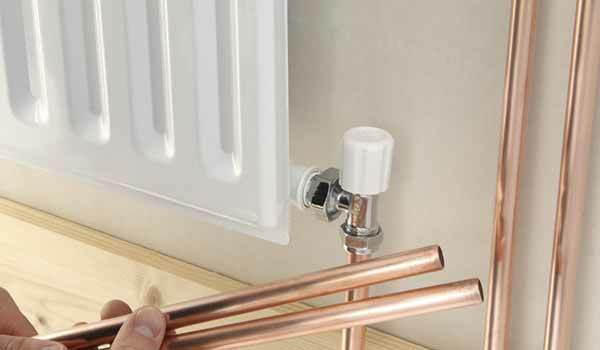 Our plumbers and heating engineers are fully trained to handle any type of heating or plumbing emergency and aim to restore your plumbing or heating system to normal in a minimum time frame with as little disruption to your day to day life, belongings and furnishings as possible.